Wellness research shows that Americans who take care of themselves and manage their lifestyles are healthier, more productive, have fewer health-related absences from work, and make fewer demands for medical services. An article published in the Journal of the American Medical Association indicated that, in one study, the “wellness” approach resulted in a 17 percent decline in total medical visits and a 35 percent decline in medical visits for minor illnesses. In a nutshell, taking care of yourself will enable you to be healthier and happier and RebelWell is here to help you. Please take a minute to let us know more about your wellness needs. 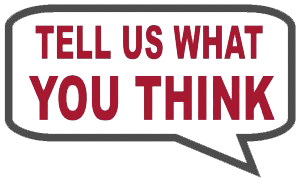 Please complete this short online survey so we can better serve you. 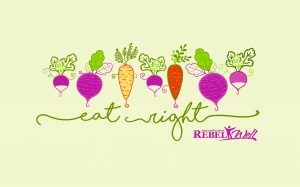 To receive emails from the RebelWell team and program, click here to sign up. To become a Wellness Champion for your university department or building, click here. Programs, Activities, Events | Calendar | Become a Wellness Champion | Sign Me Up!